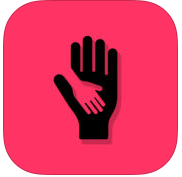 Self Help apps can be a great thing to incorporate into your regular routine or to just use as needed in specific situations. Please note: These apps are not meant to replace the use of professional help. Rutgers University does not endorse any of these self-help apps. Breathe2Relax assists the user in learning the stress management skill of diaphragmatic breathing, which is also known as “deep breathing”. 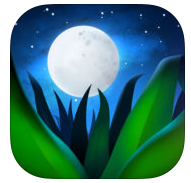 Relax Melodies provides melodies to help relax or sleep. 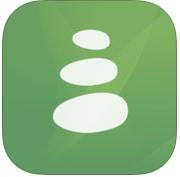 This app also provides simple, guided meditations. Guides the user through brief (10-minute), mindfulness meditations. After the free trial, the app costs $12.99 per month. 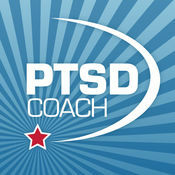 Mindfulness Coach was developed by the US Department of Veteran Affairs. 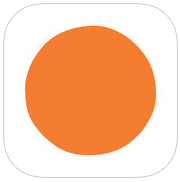 This app offers information about mindfulness, mindfulness exercises, and a tracking log to optimize mindfulness meditation practice. It is not currently available for Android phones. In addition to mindfulness meditation, a variety of other self-help apps have been developed to assist with stress management and relaxation. Cognitive-behavioral therapy (CBT) research indicates that negative thought patterns often lead to feelings of sadness, anxiety, and stress. The following apps were designed to target and change such thinking patterns. What’s Up was designed to teach users CBT strategies to evaluate and change negative thinking patterns. It may be useful to track and monitor your mood, in order to better understand how your mood may fluctuate across time. Such monitoring is also helpful when developing an awareness of what activities or events lead to both helpful and unhelpful changes in your mood. 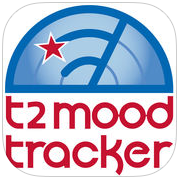 T2 Mood Tracker allows users to track and monitor their mood. In addition to tracking mood, users can also create items so that they can track their progress in unique areas (e.g., exercising more, completing homework more regularly, etc.). Posttraumatic Stress Disorder (PTSD) is a disorder that individuals may develop after experiencing a traumatic event. 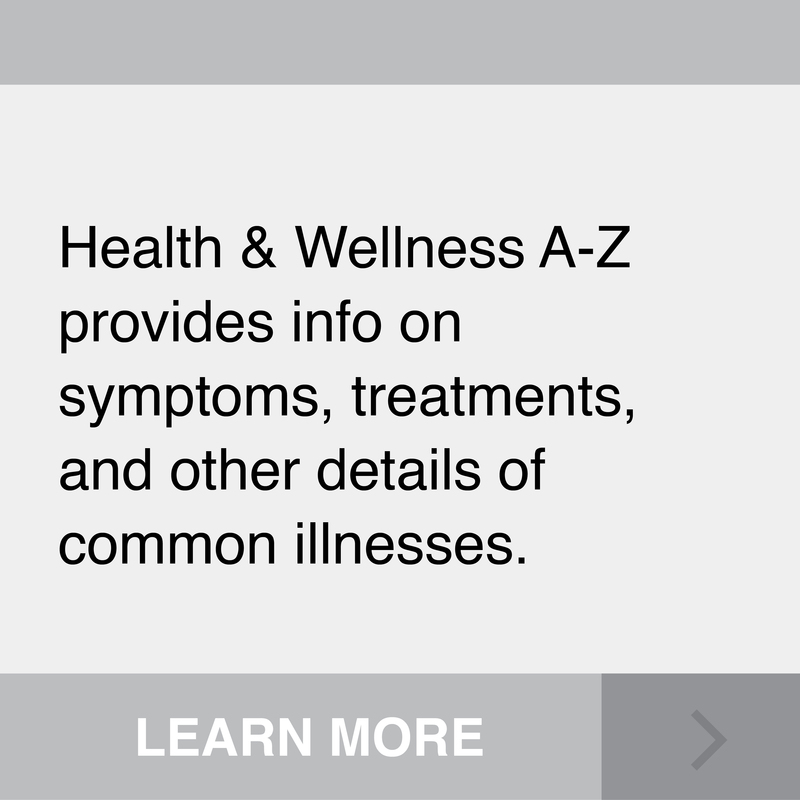 While only a mental health professional can properly diagnose PTSD, individuals may find it useful to learn more about PTSD with assistance from an app. 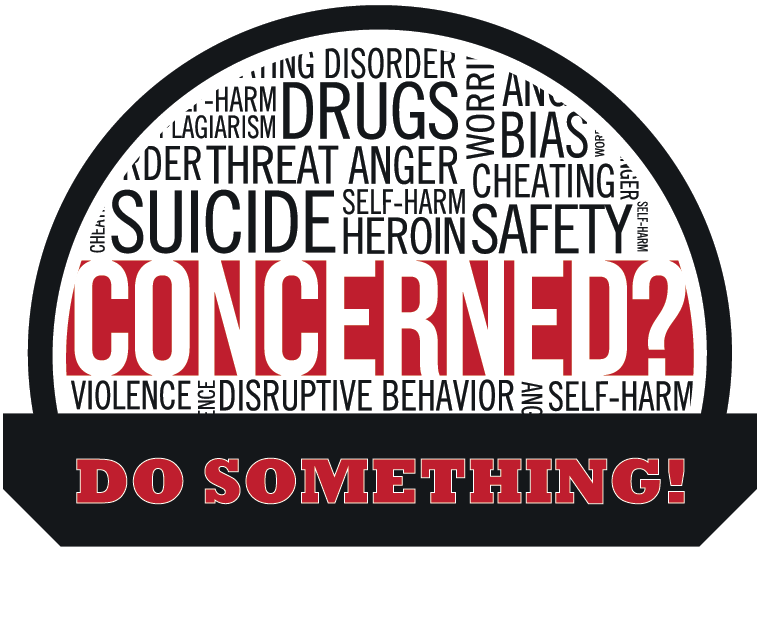 PTSD Coach was created by the United States Department of Veteran Affairs’ National Center for PTSD and the United States Department of Defense’s National Center for Telehealth & Technology. 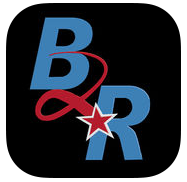 This app provides users with education about PTSD, information about professional care, a self-assessment for PTSD, opportunities to find support, and self-help tools to help users manage the stresses of daily life with PTSD.